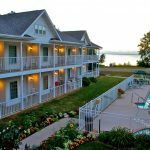 Home » Posts Tagged "Waterfront Resort in Door County"
Unwind, Indulge and Relax at Our Waterfront Resort in Door County! Winter has flown by and Bay Breeze Resort’s 20th Anniversary Season starts the end of this month! 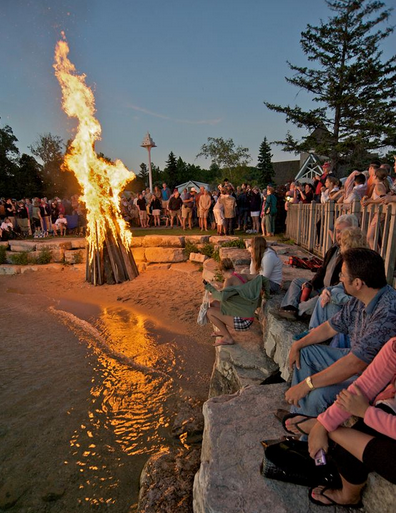 Our waterfront resort in Door County welcomes you April 23-October 31. 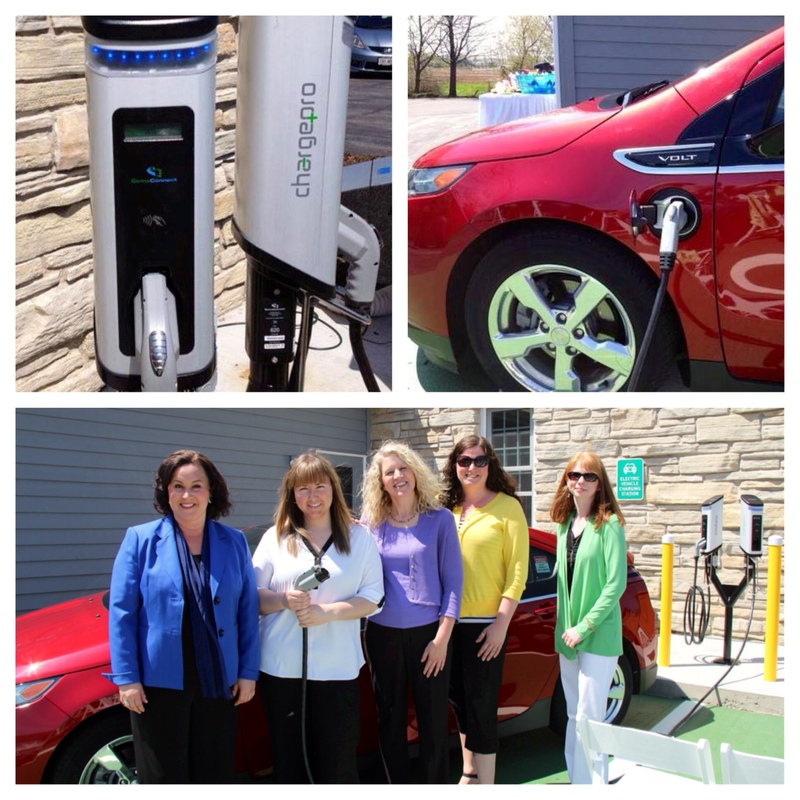 We have lots of new projects underway, including our most exciting addition in 2015: an electric vehicle charging station! We are already a proud Travel Green Wisconsin Silver Leader. The addition of an electric vehicle charging station compliments the green initiatives we’ve already implemented, such as solar panels for water heating, energy efficient LED light bulbs and a controlled irrigation system. The charging station will be open for use and free of charge to any of our guests this season. We are excited to be the first waterfront resort in Door County to offer this cutting edge convenience to our customers! Please check our website for more on Bay Breeze Resort. 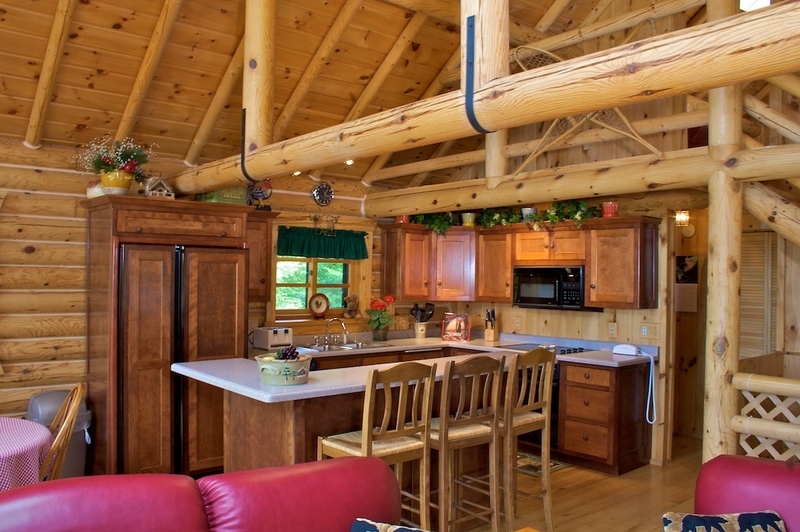 We recently added a spring special: stay two nights and get a third night free! We look forward to hosting you in beautiful Door County. Summer starts with a visit to a waterfront resort in Door County! It’s beginning to feel like summer in Door County, Wisconsin. We look forward to a great season ahead! 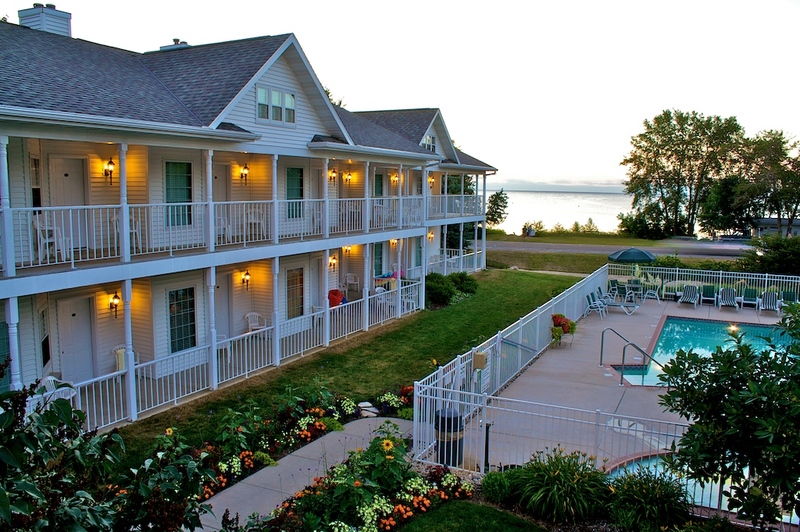 Stay at the Bay Breeze Resort for a memorable romantic getaway or family gathering along the Door County shoreline. Our waterfront resort is conveniently located a quarter mile north of Peninsula State Park Golf Course, Restaurant & Driving Range and a half mile south of Ephraim’s village center, with Wilson’s Restaurant & Ice Cream Parlor and watercraft rentals. Our guest rooms are open seasonally, but you may make reservations year-round at www.BayBreezeResort.com or by calling 920-854-9066. 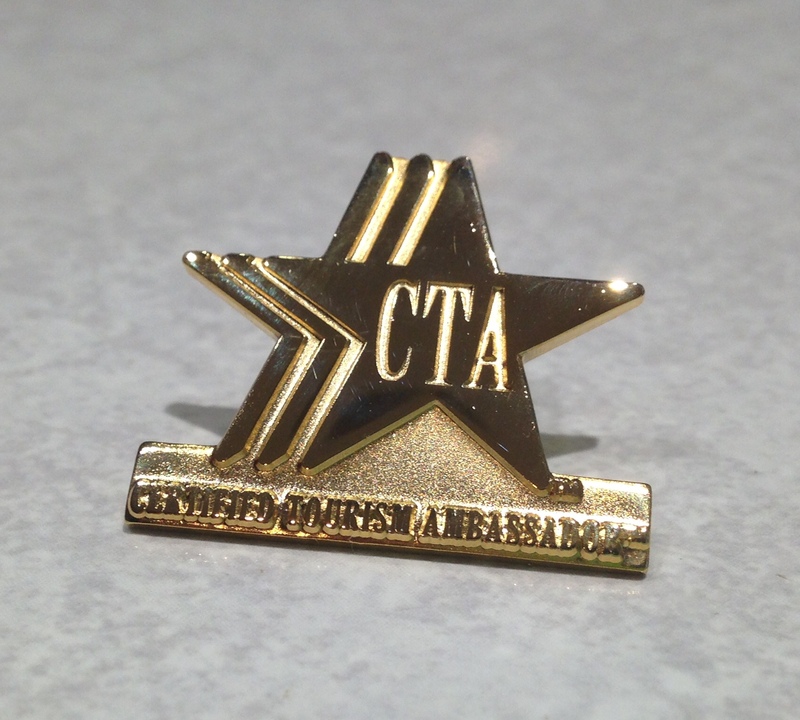 We Are Certified Tourism Ambassadors! We are proud to announce all front desk staff are Certified Tourism Ambassadors for Door County! We care about our customers’ experience. The CTA program aims to promote regional tourism by inspiring front-line hospitality employees and volunteers to turn every visitor encounter into a positive experience. 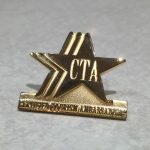 To learn more about this national hospitality program, visit www.CTANetwork.com. Look for the pin! Bay Breeze Resort’s Director of Operations, Rachel Willems (second from left), pictured with Wisconsin Secretary of Tourism, Stephanie Klett (left), along with fellow Door County partners in the Electric Vehicle Charging Station network. Bay Breeze Resort’s spring and fall specials are posted on our website. You’ll find special mid-week rates! Please call us to redeem any of the specials, 920-854-9066. Specials may not be booked online. Construction is nearly complete for two brand new guest rooms at Bay Breeze Resort. Both feature their own patio, King bed and Kohler Rain Shower! Both boast beautiful views of Debbie’s award-winning gardens and one looks out to the heated pool and hot tub. We renovated six additional rooms (painting, carpeting, tile and bedding! ), freshly updating and redecorating the last of our 29 rooms. It’s a great time to stay at the Bay Breeze Resort! Outdoor Heated Pool & Hot Tub Open! Our Neighbors Are The Best! Location is everything! 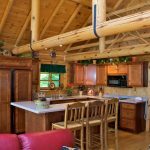 Besides being a waterfront resort in Door County, Bay Breeze Resort is neighbor to Good Eggs Breakfast Cabana, featuring breakfast burritos made-to-order, and the Door County Confectionery, treating customers to mouth-watering chocolates and delicious fudge hand-made in Door County.